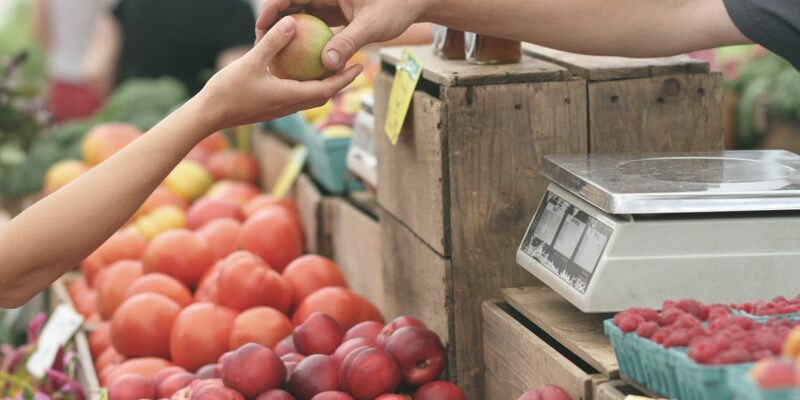 Farmers markets, fresh produce markets, arts, craft & design markets, a bit of everything markets, fashion markets, and pre-loved markets in Greater Port Macquarie. The Greater Port Macquarie area boasts a large selection of local markets offering an extensive range of fresh local produce through to local eclectic art and craft. Shop local, buy local and support our local community. The Grown and Gathered Pappinbarra Community Market is an eclectic mix of stalls from local artists and artisans showcasing everything from vintage clothing and homewares, handmade jewellery, gourmet homemade foods, books, locally grown organic produce, second hand goodies, arts and crafts, handmade candles, ethical and sustainable goods, and even live musicians! Kendall Meeting Place and The Market Bazaar operates every Thursday in the grounds of the historic Kendall School of Arts Hall. Where for a tiny sum you can purchase delicious morning teas, lunches and great coffee and at the same time catch up on local gossip, solve the worries of the world and grab some great organic fruit and veggies grown by local villages. The Kendall Global Garden will open your eyes to the vast array of edible plants grown and used in the Kendall Meeting Place recipes. 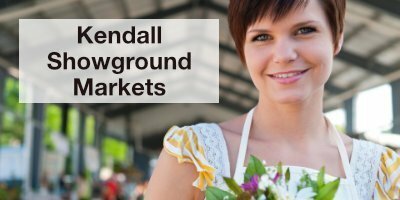 Kendall Showgrounds Markets features local country produce, flowers, preserves, arts and craft in the middle of beautiful Kendall. 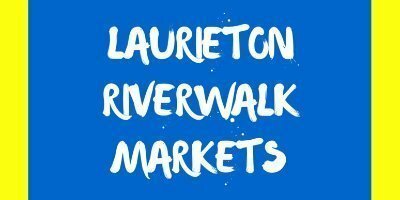 The Laurieton Riverwalk Markets are held on the third Sunday of every month on the banks of the beautiful Camden Haven River. 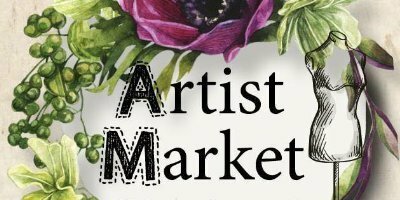 The markets showcase local produce, gourmet foods, arts and craft, plants, and bric-a-brac. Stall holders come from as far as Newcastle and the Hunter Valley, such is the popularity of the markets. Pony rides and a jumping castle are regular features, as well as live music. 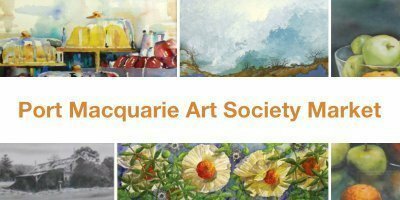 The Port Macquarie Art Society Market is held every Sunday, providing the opportunity to purchase handmade local arts and crafts, a wide variety of fresh produce and delicious food. 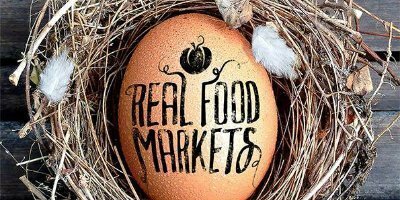 The Real Food Markets are held each Tuesday from 3:30pm in the Port Central Glasshouse Forecourt Port Macquarie. The stalls are full of organic, chemical free, locally grown goodness. Featuring farm fresh organic eggs, local macadamias, local honey, cured meats, local cheese, fresh fruits and vegetables, plus much more. Make the Real Food Markets part of your weekly routine, take the kids down after school and support our local farmers and artisans. The Artist Market on the fourth Sunday of each month in the grounds of The Maritime Museum Port Macquarie. 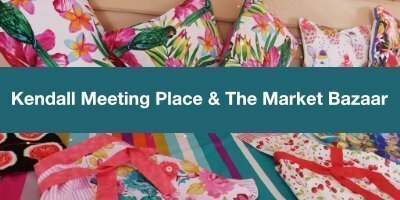 It is an eclectic market bringing together a vibrant and colourful collection of works by local artisans and artists, featuring locally grown, made or baked, farm fresh produce and fine food products. 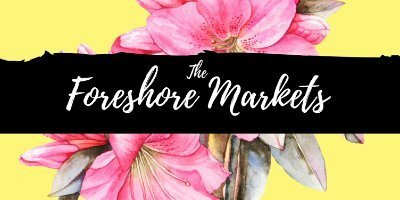 The Foreshore Markets are a vibrant marketplace for local artists and artisans to showcase and market their talents in the Port Macquarie area. Unique handmade arts and crafts highlight the event with an eclectic mix of other stalls, from gourmet foods, locally grown produce, flowers, vintage clothing and handmade jewellery and clothing. 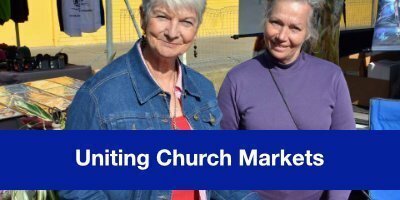 Port Macquarie Uniting Church Markets offer low cost goods suitable for all ages! Delicious Devonshire teas, BBQ, books, clothes, plants, toys, jewellery, art, homewares, jams and much more. 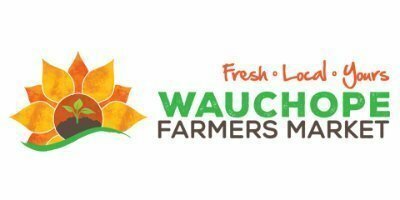 The Wauchope Farmers’ Market brings the growers, makers, bakers and creatives together on the fourth Saturday of every month at Wauchope Showgrounds. 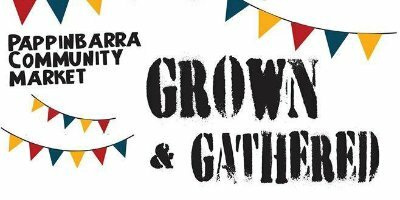 Spend the day in Wauchope, meet the farmers and foodies of the region, reconnect with the land and the men and women who feed us, bring the kids and have some fun! We’d appreciate your help in keeping this information up to date and in ensuring we have covered everything on Markets in Greater Port Macquarie. If you have anything to add to this post, want to write a review, or feel a correction should be made, please contact us, we’d love to hear from you!